Snuggly, warm winter footmuff for infant seats. Especially convenient through long zipper. 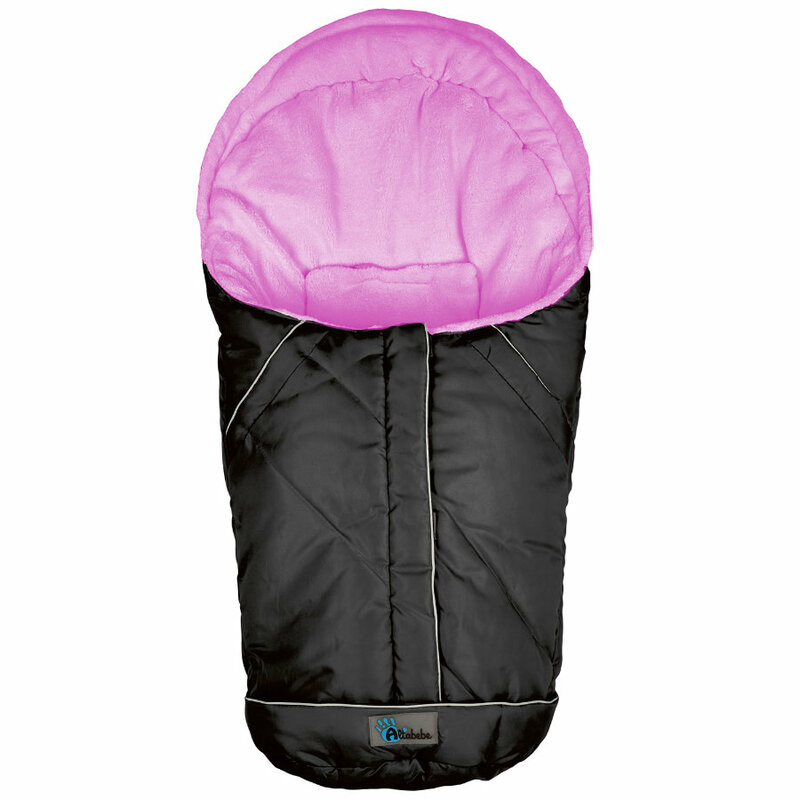 The footmuff opens completely and may therefore also be used as a change mat or as a play mat.